We are truly a four seasons destination. 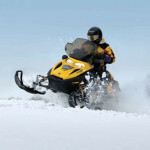 There are hundreds of miles of snowmobile trails nearby. In addition, Boyne Mountain is less than a mile down the road for skiing and snowboarding. Spring brings out the elusive morel mushrooms. 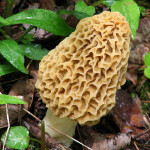 We are close to Chandler Hill and some of the best mushroom hunting grounds in Northern Michigan. Summertime offers an abundance of activities including biking, boating, hiking, and myriad festivals and events. 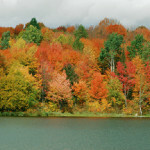 Northern Michigan offers some of the best fall color viewing tours in the midwest. Take a short drive up to the infamous tunnel of trees. 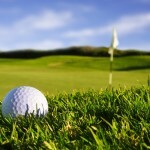 Please visit the Petoskey Area Visitors Bureau for the most current list of area events. Check out Boyne Mountain for skiing and snowboarding information.